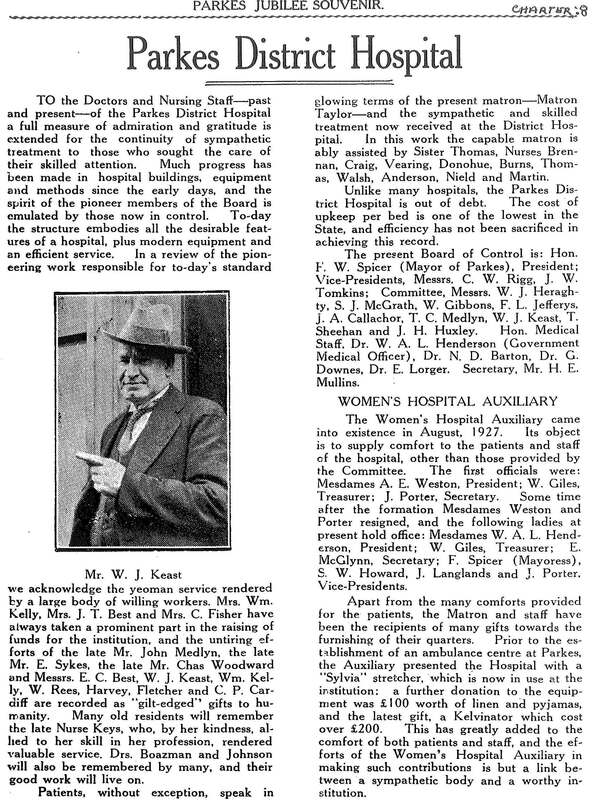 The story of hospital services in Parkes is indeed an old one. Ron Tindall observed that the “…provision of hospital services was a cause taken up before the creation of Parkes Municipal Council” (p163). 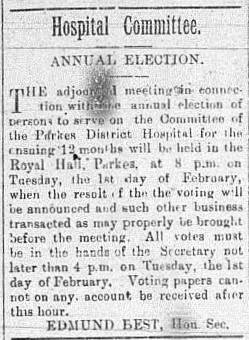 While Parkes now boasts a new $113.7M hospital just off the Forbes Road, the early miners and settlers had to endure significantly more primitive health services. 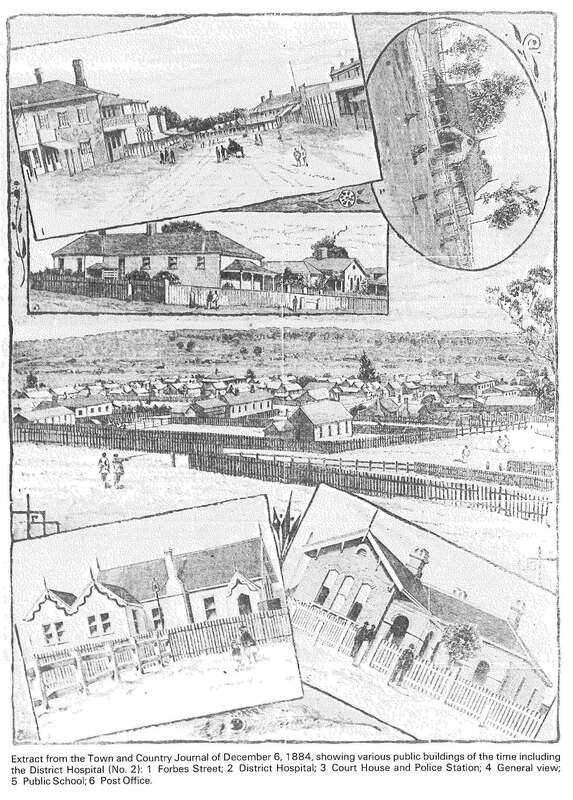 The extent of medical services available to the mining population at Currajong, Bushmans and Parkes is still the subject of conjecture. 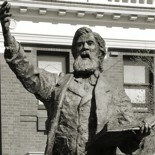 When the petition was taken in 1864 to secure improved mail services to Currajong signatories included Chas Harris, surgeon, T.N. South (postal historians had trouble deciphering this name) doctor, with W. Wilmington listed as chemist. Displaying the community collaboration that the Parkes Shire is famous for, auxiliary boards and volunteers would meet regularly to plan, raise funds and maintain the buildings and facilities. The hospital committee brought together many pillars of the community. Many names will be familiar with long-term residents: John Medlyn, Dr Boazman, Dr Johnson and Nurse Keys are just some of the hardworking professionals who ensured the district had a high quality health service. During the 1950s and 1960s the swimming pool was utilised for its social benefits as well as its therapeutic qualities. According to various members of the community, the young men of the area would flock to the pool in the summer, hoping to strike up a conversation with one of the nurses – this being a time when nursing was predominantly a female profession. The nurses’ quarters were close to full capacity forty years ago, however in recent times it barely had two nurses staying there – if any nurses using the accommodation at all. With the new hospital open for use, many residents were concerned about what would happen to the old hospital site. Learning from the experiences of old Orange Base Hospital, Parkes Shire Council has purchased the land and will put it to use. 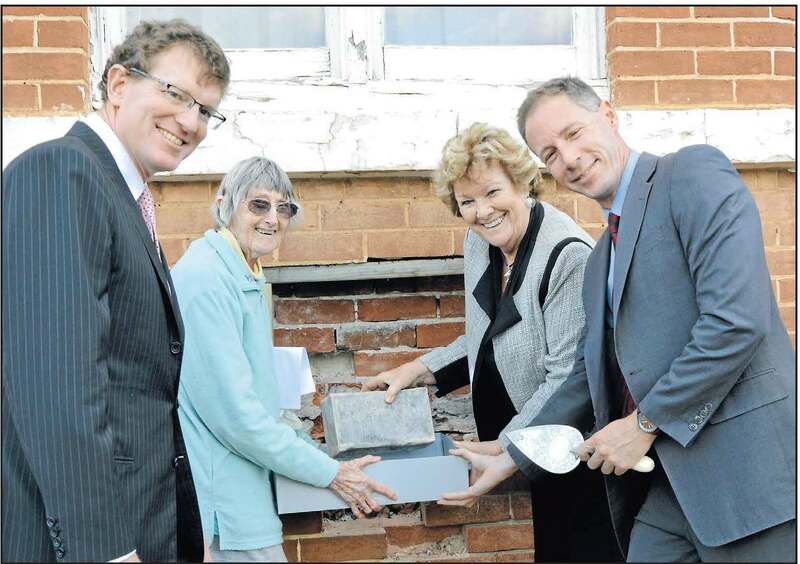 A time capsule over one hundred and eleven years old has been opened in Parkes. The capsule was put in the ground when the new hospital at the time was built. That tradition will continue when the New Parkes Hospital is officially opened next year. Parkes Shire Library would like to thank the following people and organisations for their information and photographs that helped make this post possible: Ian Chambers, Brett Miller, and Yvonne Hutton. 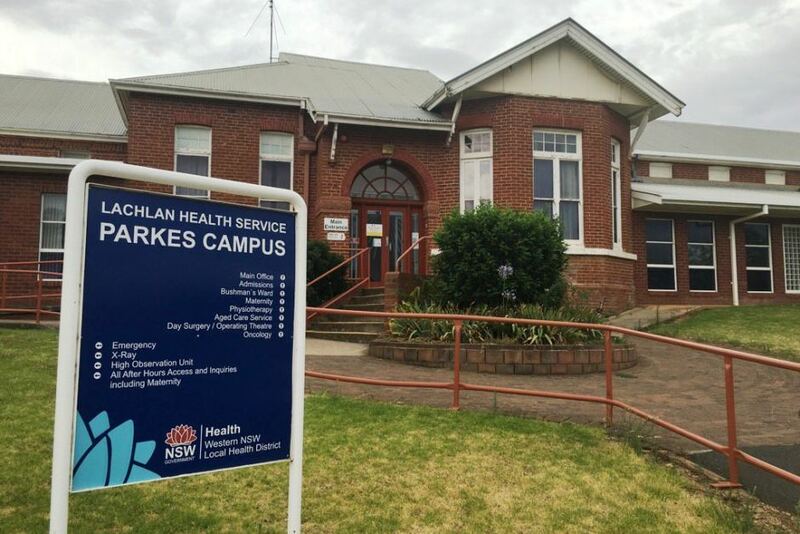 If you have stories or memories that you are willing to share about the old Parkes Hospital, please contact dan.fredericks@parkes.nsw.gov.au so that they can be shared and kept for posterity on this blog. Alternatively you may leave comments on this page. 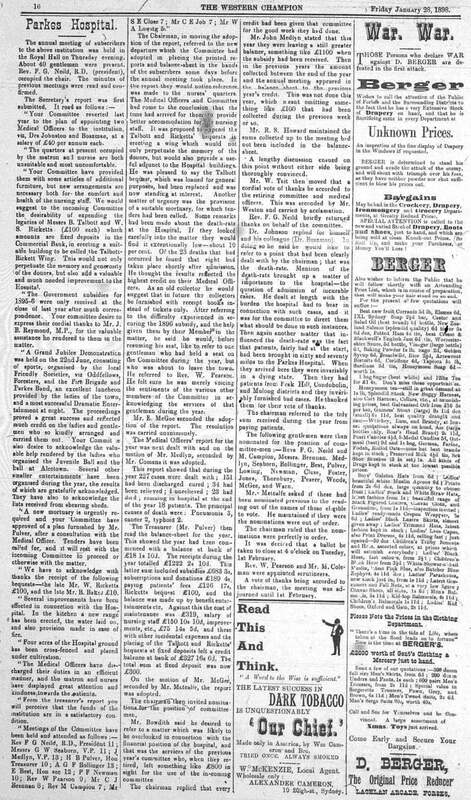 This entry was posted on April 6, 2016 by parkeslibrary in 1910s, 1920s, 1930s, 1940s, 1950s, 1960s, 1970s, 1980s, 1990s, 2000s, 2010-2015, famous people of Parkes Shire, General history, Nurses, Parkes, Settlement in Parkes, Uncategorized and tagged Andrew Gee MP, Ann Goodie, Barbara Donnelly, Barbara Stokes, Brett Miller, Bushmans, C W Rigg, Cath Ryan, Chas Harris, Currajong, Dr Barton, Dr Boazman, Dr Downes, Dr Henderson, Dr Johnson, Dr Lorger, Edmund Best, F L Jefferys, F W Spicer, H E Mullins, Hannah Dixon, history, hospital swimming pool, Ian Chambers, Irene Ross, J A Callachor, J H Huxley, J W Tomkins, Jacki Hicks, Jan Freeman, Jennifer McClelland, Jillian Skinner, Jo Burke, John Medlyn, Julianne Ball, Kate Fotheringham, Kris Smith, Kyla Brooke, Lee Ramsay, Louise Berkeley, maternity nurses, Merran Cannon, Nurse Keys, Orange Base Hospital, Pam Moule, Parkes, Parkes Champion Post, Parkes District Hospital, Parkes Historical Society, Parkes Hospital, Parkes Jubilee Week booklet, Parkes Municipal Council, Parkes Shire Council, Ron Tindall, Rosedurnate, S J McGrath, Scott McLachlan, Sharon James, Sue Strahorn, T C Medlyn, T N South, T Sheehan, Talicia Norrie, The Western Champion, Thelma Kiley, time capsule, Town and Country Journal, W Gibbons, W J Heraghty, W J Keast, W Tait, W Wilmington, WIN News Central West, Women's Hospital Auxiliary, Yvonne Hutton.